Canada, April 15th, 2016 – Between May 18th and 19th, the city of Nairobi (Kenya) will gather telecom and ICT senior executives to the 13th Annual East AfricaCom 2016. Engaged in the debate across mobile and digital communications and its industry developments, Media5 Corporation will partner with Sintel to sponsor this East AfricaCom edition and showcase its disruptive solutions in the market. The forum promotes a high level networking across telecoms, broadcasting, ICT enterprises and the entire digital community, championing the transformational impact of digital communication on lives and businesses, in which Media5 will participate and contribute. During the two-day event, Media5 will attend to the conference to present and debate its cost effective and time saving solutions and technologies for telecom operators and other partners. Contact us to join Media5 at East AfricaCom 2016. East AfricaCom represents the most advanced region of the continent for mobile and digital communications, mobile money and ICT development. Having been established for 12 years to support industry developments the East AfricaCom event will showcase innovative concepts and business leaders that are creating the next phase of growth in the digital ecosystem. This spans from high level infrastructural projects, broadband and LTE rollout while recognising the key challenges for rural telecoms, reducing the costs of 3G networks and boosting data usage. Regulators, operators, ISPs and digital leaders will gather seamlessly to discuss the connectivity challenges across the region. Innovation will be showcased through content plays from mobile financial services, new strategies in the resurgence of Africa’s MVNOs, and case study improving e-government services. The event also recognises how quality ICT is fundamental for enterprises to conduct good business through the CIO Forum. Continuing after a successful launch last year the forum exists to help enterprises and large corporations transform into efficient digital businesses. This is where ICT leaders and heads of technology at SMEs and large corporations gather to share insight on the challenges in becoming a streamlined, efficient digital enterprise. Media5 Corporation is a global supplier of multimedia communications solutions for fixed and mobile service providers, Unified Communications services, and hosted communication services. The company has its corporate offices in Canada, with regional offices in the United States, Europe, and Latin America. With offices in South Europe and Africa, Sintel Group is one of the main suppliers of Core network solutions, leveraging more than 2 decades of experience, a large range of solutions and high quality professional services. Sintel’s mission is to offer to its customers, Telco Operators and Service Providers, its know-how and experience to help them reduce their OPEX, improving their QoS and delivering new generation services. 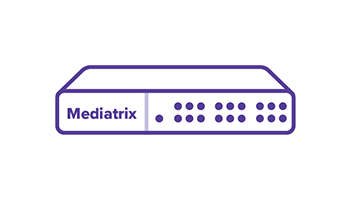 Media5 Corporation, a leading provider of IP-based multimedia communications solutions, today announced the successful completion of SIP interoperability testing for the Mediatrix™ Sentinel SBC and Media Gateways with BroadWorks®– R21 from BroadSoft. 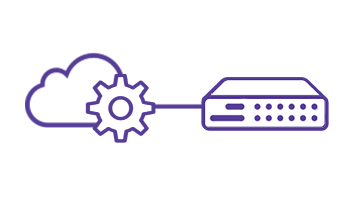 The BroadWorks SIP interoperability testing enables service providers to minimize the test deployment and acceptance cycle, ensuring that advanced communications services can work seamlessly between the Mediatrix and BroadSoft solutions. Media5 has its corporate offices in Canada, with regional offices in the United States, Europe, and Latin America. Canada, April 7th, 2016 – Media5 Corporation is pleased to participate and sponsor Metaswitch Forum 2016 in partnership with NetxUSA. 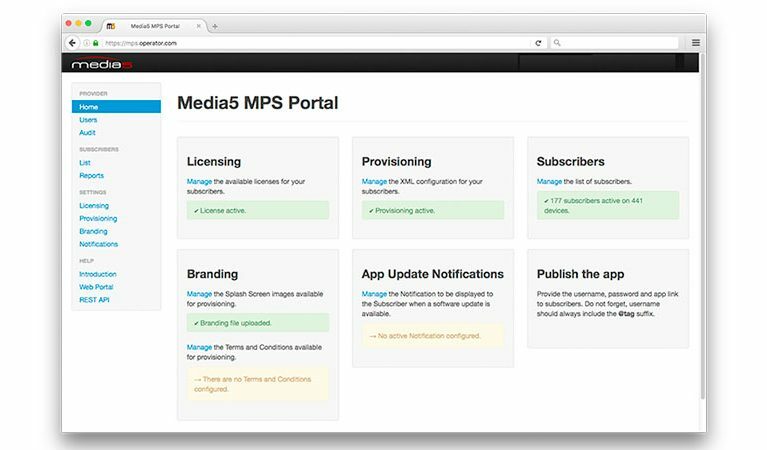 From May 16th to May 19th, in Scottsdale, Arizona, USA, Media5 will cooperate with partners to work on the definition of the new requirements for multimedia communications over IP. The event promotes a debate around new models for network architectures, security and analytics; gathering service providers, integrators and distributors, manufacturers and technology suppliers that play in the international telecom ecosystem. Contact us to schedule a visit during Metaswitch and learn more about our products and disruptive solutions. Serving the Telephone industry for more than 30 years, NetxUSA has a distribution channel of more than 5000 independent resellers throughout the United States and foreign countries that provide the local end-user installation and support services. With two distribution and sales centers located in the United States, East and West coast facilities provide rapid regional response and economical product delivery to the dealer channel. NetxUSA provides cost-effective provisioning & branding services for our wide array of hardware direct from leading VoIP manufacturers. 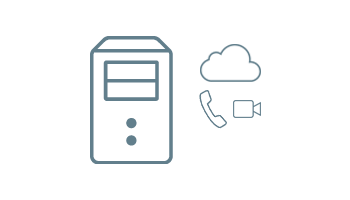 NetxUSA backs all of our products with advanced replacement warranties and support services. In-house certified engineers and an experienced customer service staff are available to service the dealer after the sale. 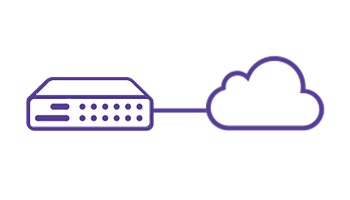 Partners are invited for a training session in Sherbrooke on provisioning and troubleshooting best practices when deploying SIP Trunks and Hosted Services with Mediatrix products. Get in contact with us for more information. 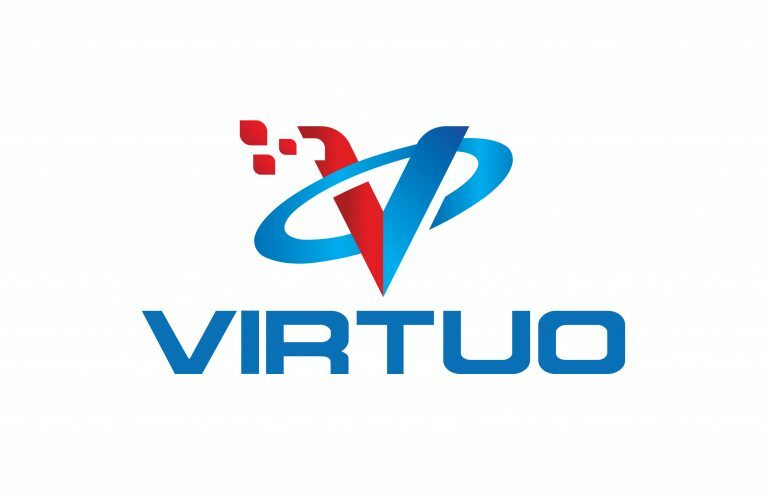 SANTA CLARA, Calif. and NUREMBERG, Germany, Feb. 23, 2016 /PRNewswire/ — Marvell (NASDAQ: MRVL), a world leader in storage, cloud infrastructure, Internet of Things (IoT), connectivity and multimedia semiconductor solutions, today announced the 32-bit and 64-bit ARMADA® system-on-chip (SoC) ecosystem of software solutions and partners for a variety of applications. 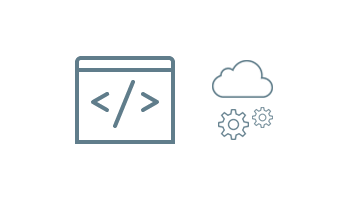 Marvell’s expanded, rich ecosystem brings strong support and commitment to the open source community with software offerings including mainline Linux kernel and mainline U-Boot on publicly available community hardware platforms. Marvell’s expansion of its 32-bit and 64-bit ARMADA SoC software ecosystem with OpenDataPlane (ODP), OpenFastPath (OFP), UEFI, openSUSE, SUSE Linux Enterprise, Yocto Project, OpenWrt and carrier grade operating systems demonstrates Marvell’s commitment to supporting its customers’ requirements to bring new products to market faster. Based on high-performance and highly-scalable multi-core CPU technology, the ARMADA SoC family delivers a new level of performance, integration and efficiency to high-volume enterprise applications including control plane CPUs, IP appliances, storage edge, routers, security appliances, small and medium-sized enterprise (SME) routers, network attached storage (NAS), home gateways, IoT hubs, wireless routers, Wi-Fi access points (WAP), surveillance video recorders and high-performance networking products. The 64-bit ARMv8 powered ARMADA 3700 Cortex-A53 device family and ARMADA 7K and ARMADA 8K Cortex-A72 device families based on MoChi and FLC architecture provide a new level of performance and power optimized devices. Marvell’s ARMADA SoC family is complemented by several software and hardware partners including Media5 and others. Marvell offers in-house software solutions for enhancing and optimizing the performance of the ARMADA SoC family of embedded processors per target applications. 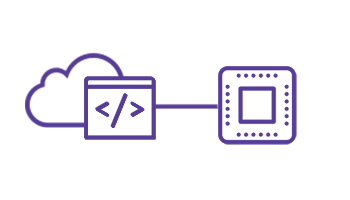 The Marvell Accelerated Data Path (ADP) solution is targeted at home gateways and WAPs and is designed to significantly improve CPU utilization, which is necessary to support the rapidly increasing demand for high throughput. In addition, the Marvell Media Processing Engine (MMP) is designed to enable VoIP applications through integration with the open source Asterisk solution and integration with M5T SIP Client Engine SDK from Media5 Corporation; M5T SIP Client Engine SDK is now available for the ARMADA 38x SoC family. “Media5 Corporation is honored to collaborate with Marvell. M5T SIP solutions have proven their interoperability in SIP and IMS based environments such as VoLTE, RCS and PacketCable,” said Stephane Ross, Product Line Manager at Media5 Corporation. 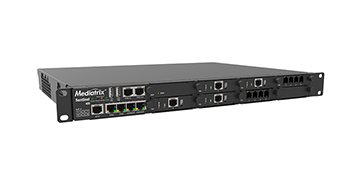 The leading provider of IP-based communications solutions Media5 Corporation announces the launch of the new DGW release that allows enabling Session Border Controller (SBC) capabilities in the Mediatrix 3000 Series. 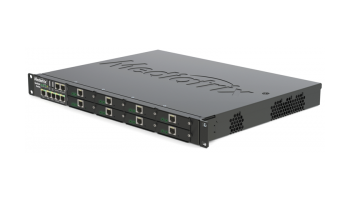 The Mediatrix 3000 Series is a multi-service VoIP device combining a media gateway and now an SBC in a secure and comprehensive platform. Mediatrix 3000 Series is the preferred solution for partners deploying SIP trunking and hosted services for the SMB segment. The Mediatrix 3000 Series ensures survivability to all extensions at customer’s premises such as IP Phones and Softphones, offering service continuity when the network access is down. 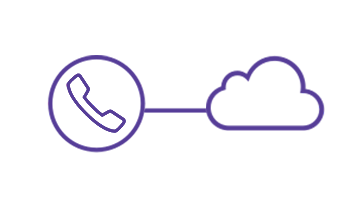 It seamlessly falls back calls to the PSTN, and redirects communications back to the SIP Trunking provider when network access is re-established. The Session Border Controller is also essential when migrating to Hosted PBX and Unified Communications (UC), ensuring secure and reliable integration with existing legacy telephony equipment. 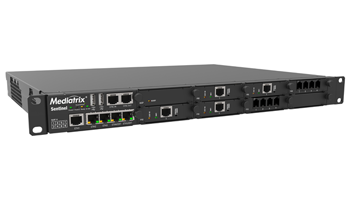 Mediatrix 3000 VoIP gateways and Session Border Controllers (SBC), featuring R2 CAS E1, ISDN E1 PRI, T1PRI, BRI, E&M E1/T1 PRI, or FXS/FXO interfaces, provides an ideal solution for enterprise voice applications, or for connecting to a service provider’s broadband access. Mediatrix 3000 VoIP gateways integrates legacy PBX systems and PSTN local access to IP-based telephony systems. Media5 Corporation is a global supplier of multimedia communications solutions for fixed and mobile service providers, unified communications services, and hosted communications services. Media5 has its corporate offices in Canada with regional offices in the United States, Europe, and Latin America. ETS Montréal and Media5 Corporation will host the inauguration of a new Chair over 5 years on new technologies and improvement of communications over IP. Product Line Manager Stephane Ross and Worldwide Sales Manager Stefano Genoni will present updates on the M5T IMS/SIP SDKs and exchange with our commercial partners concerning the evolving trends for SIP-based platforms. Media5 is pleased to maintain its commitment to Mobile World Congress and meet with partners to share innovative trends for mobility. Mediatrix continues to win market share across the globe and strengthen customer satisfaction by delivering first class products and services. After consolidation of the 16 port and 24 port SMB market segments in the UAE, now is the time for the Mediatrix C7 to enter the UAE market. 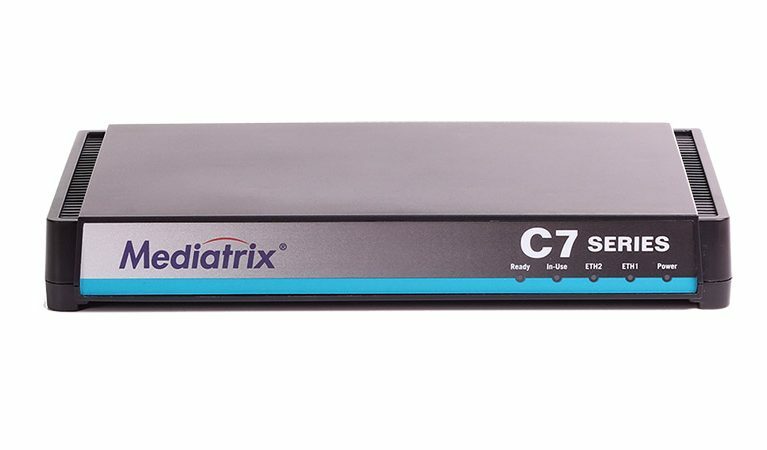 The Mediatrix C7 was recently selected by a major telecom operator in the UAE as the reference CPE for 8 Port deployments. This represents a significant increase for Mediatrix in this market and planned to continue above 30.000 ports per month. 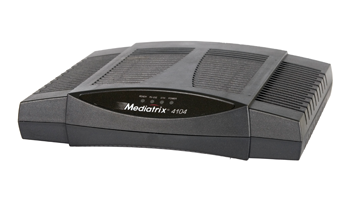 Mediatrix deployed its first generation of VoIP adaptors to the UAE in the 1990s. 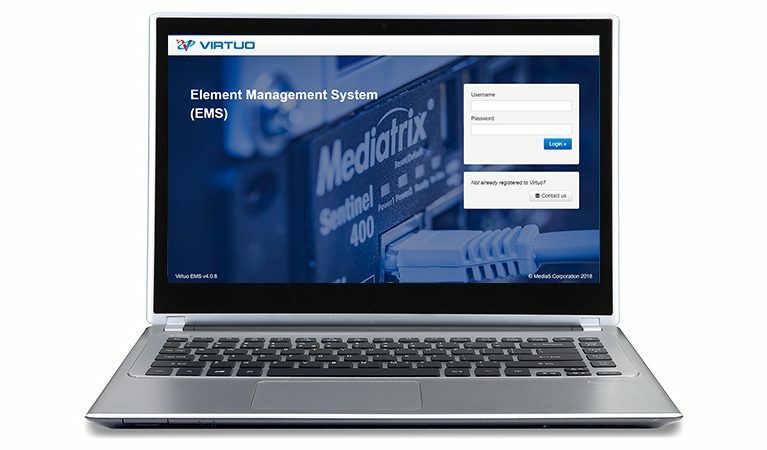 A continuous customer oriented commitment has enabled the Mediatrix product portfolio to deliver the highest standards of quality for media gateways, analog adaptors, and E-SBCs. Our advanced provisioning tools also delivered remarkable benefits for Mediatrix customers. 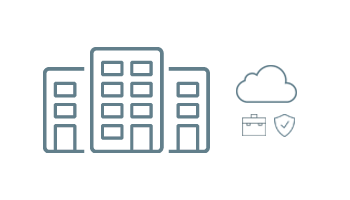 Mediatrix enables centralized management for CPEs; a definite advantage to monitor the network, insure service, and reduce operational costs. Leveraging the UAE momentum, Media5 is now positioned to expand operations elsewhere in the GCC countries working with operators seeking reliable and long term partners. Sherbrooke, Canada, October 19, 2015 – Media5 Corporation, a leading provider of IP-based multimedia communications solutions today announced that the company will sponsor FutureCom 2015 in partnership with Mitel on October 26th through the 29th in Sao Paulo, Brazil. Media5 will showcase the Mediatrix Sentinel multi-service business platform and demonstrate the latest innovations on mobile solutions for RCS and WebRTC business clients, as well as the M5T VoIP SDK solutions for developers of SIP and IMS unified communications applications. The Media5 portfolio of media gateways and enterprise session border controllers (E-SBC) are recognized by its reliability and enhanced feature set for SIP normalization, network demarcation and survivability, and provide industry-leading modular CPE devices for delivering comprehensive communications solutions for Service Providers, Systems Integrators, and their enterprise customers. A global market leader in enterprise and mobile communications powering more than 2 billion business connections and 2 billion mobile subscribers every day, Mitel (Nasdaq:MITL) (TSX:MNW) helps businesses and mobile carriers connect, collaborate and provide innovative services to their customers. Our innovation and communications experts serve more than 60 million business users in more than 100 countries, and 130 mobile service providers including 15 of the top 20 mobile carriers in the world. 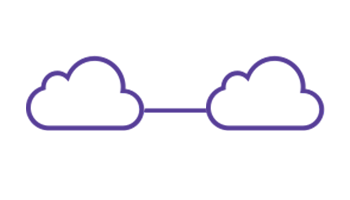 We are uniquely powering the mobile enterprise using the real-time cloud. 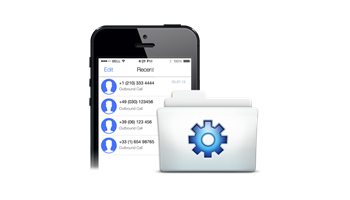 For more information, go to www.mitel.com and follow us on Twitter @Mitel. Media5 is a global supplier of multimedia communications solutions for fixed and mobile service providers. Media5 has its corporate offices in Canada with regional offices in the United States, Europe, and Latin America. Media5 products are certified, distributed, and deployed in more than 70 countries worldwide. Media5 will be a Solutions Showcase sponsor at the BroadSoft Connections 2015 event on October 25th through the 28th in Phoenix, Arizona. Media5 Corporation, a leading provider of IP-based multimedia communications solutions today announced that the company will be a Solutions Showcase sponsor at the BroadSoft Connections 2015 event on October 25th through the 28th in Phoenix, Arizona. Media5 will showcase the Mediatrix Sentinel multi-service business platform and demonstrate the latest innovations for the Mobitrix line of mobility solutions for RCS and WebRTC business clients, as well as the M5T VoIP SDK solutions for developers of SIP and IMS unified communications applications. The Media5 portfolio of media gateways and enterprise session border controllers (E-SBC) are certified with BroadWorks (R20), and provide industry-leading modular CPE devices for delivering comprehensive communications solutions for Service Providers and Systems Integrators. Now in its 13th year, BroadSoft Connections is an annual global users’ conference that has become the epicenter of unified communications innovation. BroadSoft Connections is once again on track for record attendance, offering an unprecedented opportunity for attendees to capture a growing share of the lucrative UC market by networking with peers, sharing best practices, and learning about powerful strategies to address the current and future needs of customers. The theme of BroadSoft Connections 2015 is “Define the Future,” reflecting BroadSoft’s focus on working with customers and partners to build and deliver innovative unified communications solutions that increase workforce collaboration and productivity, in turn reimaging the future of work. For additional information, visit http://www.BroadSoft.com.